In Dream League Soccer (DLS) Game every person looking for Paris Saint-Germain Logo & Kits Url. Because of that is a big soccer club match with good talent guys. 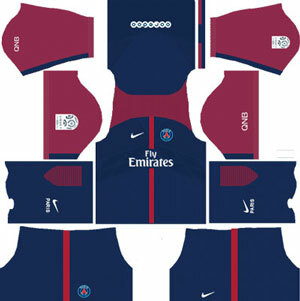 So i think DLS Game Fans looking for Paris Saint-Germain Logo & Kits URLs. 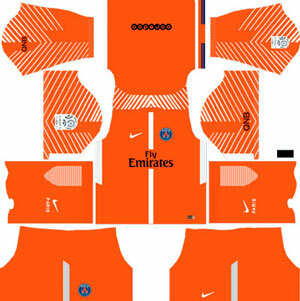 On our site provide Dream League Soccer Paris Saint-Germain Team Logo & Kits Urls. I made those 512×512 PSG Team Logos & Kits for you guys enjoy and if you like those logos and kits don’t forget to share because your friends may also be looking Paris Saint-Germain stuff. 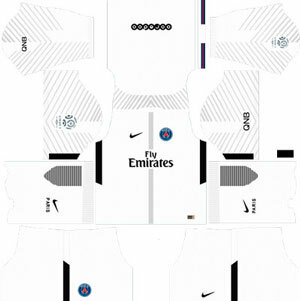 Above we provided all logos and kits of Paris Saint-Germain Team. So you need more then comment below or if you want other logos don’t worry we are ready to make for you. We will make within a week and post on this website. 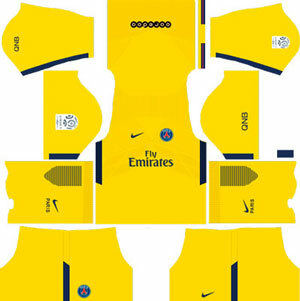 So try to follow this we get Paris Saint-Germain Logo updated stuff.